The Taian Hot Spring area is home to an ethnically mixed community of Atayal and Hakka residents. Experience the heartland of Taiwan and the unique flavor of traditional Hakka cuisine. "Taiwan Tour Bus" journey is reserved upon requested. Tourists can inquire the detailed information with their travel agents. The journey is either on a half-day or one-day basis. All the itineraries can be arranged on a two-days or three-days basis and also can be received with better hotels rate through travel agent service. Price for all "Taiwan Tour Bus" journeys includes transportation, tour guide service and insurance (NT$5 million liability insurance, NT$200,000 medical insurance); Meal and admission ticket are excluded in some tours and all those can be arranged upon requested. Departure point is limited in some specific hotels as each itinerary is indicated. TaiwanTourBus counseling for the Tourism Bureau of the Ministry of Transportation,Republic of China (Taiwan). Taiwan's first free exercise of the brand. 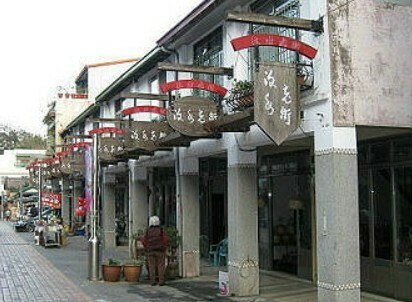 21 travel agencies throughout Taiwan 94 tours. 1-4 people take a trip 365 days to go to Taiwan at ease. Free wifi / Chinese, English, Japanese, and Korean audio guides.